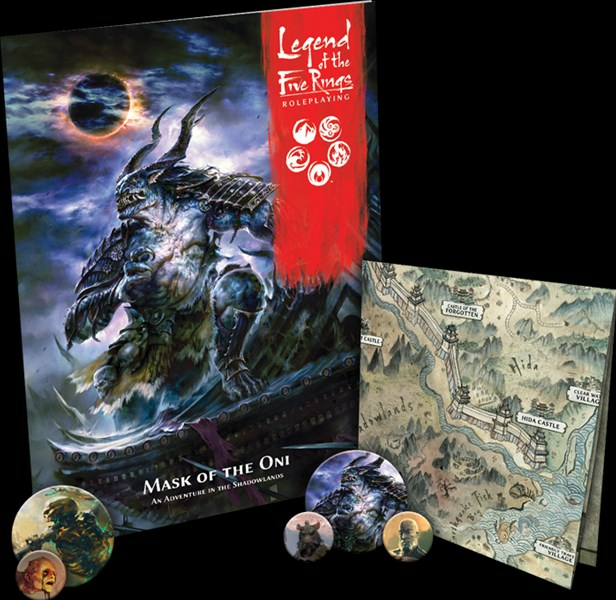 A pair of linked books have been announced for the Legend of the Five Rings RPG. As the days get shorter, the shadows get longer. 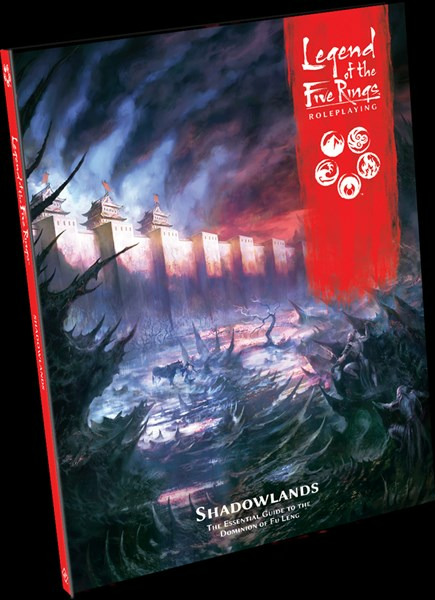 Head into the Shadowlands with the new sourcebook. Then, while there, take on the vicious Oni in the Mask of the Oni adventure.